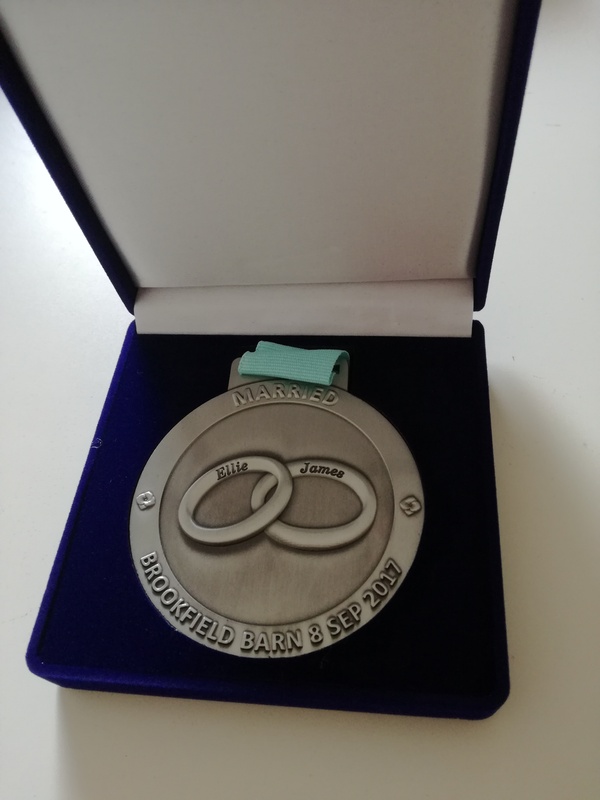 The Medalist team can create custom medals for any occasion. 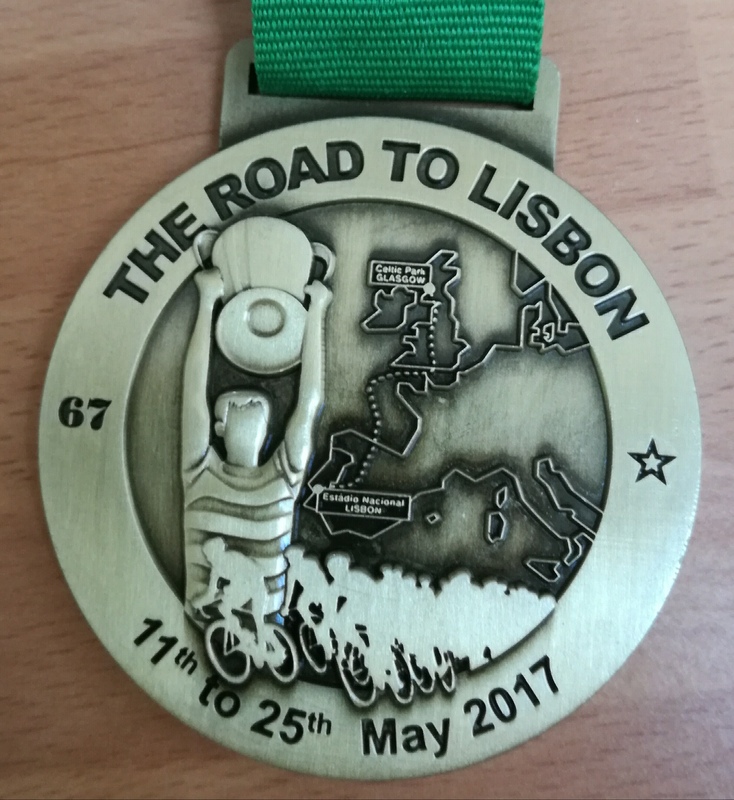 Whether you have a running race, triathlon, cycling event, sportive, netball, hockey or even a wedding, we can create you a medal. 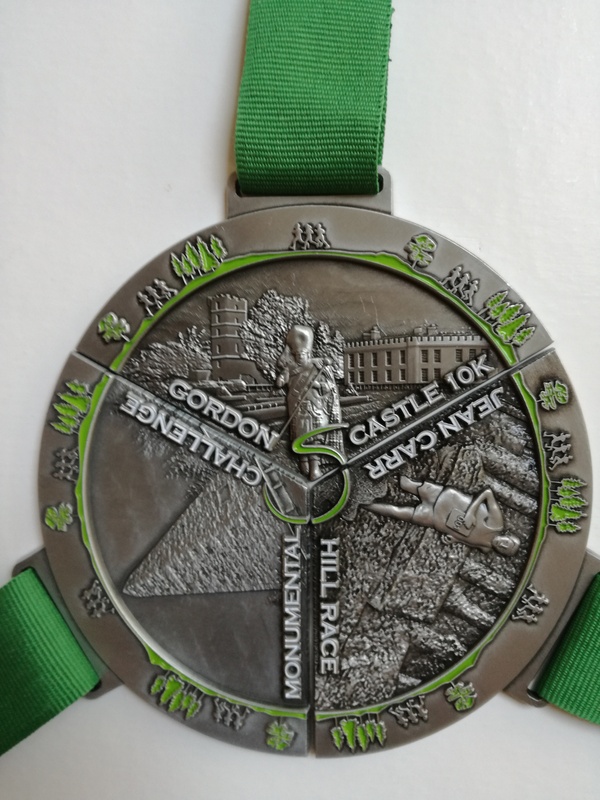 We specialise in unique interlocking medal designs ideal for a race series, relay teams or long course weekends. 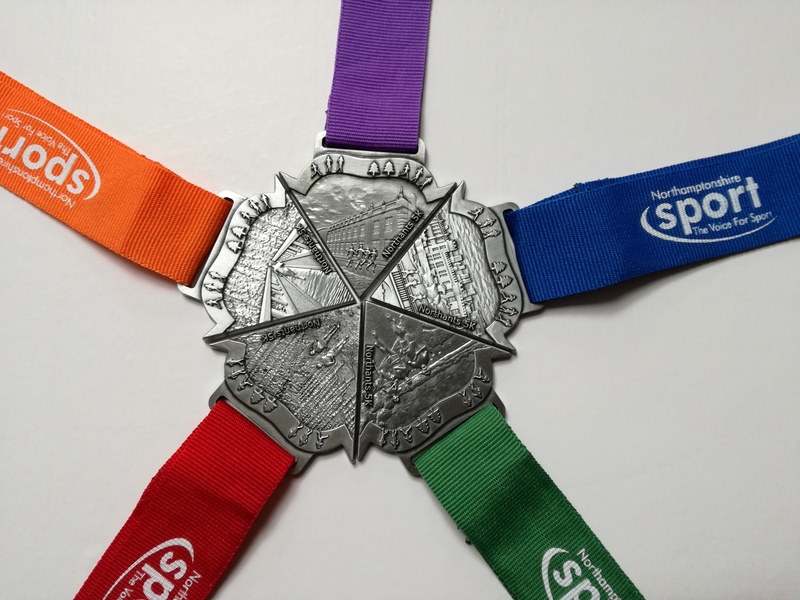 Our interlocking pyramid medal design is built using 4 individual medals which magnetically join perfectly to create truly special race medal. 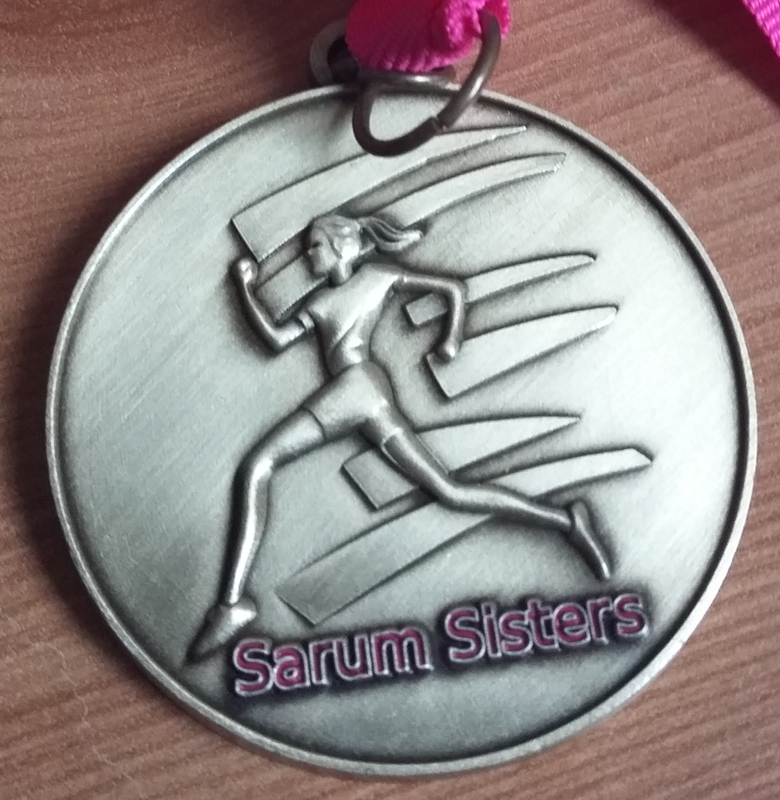 We understand that you are on a budget and the medal cost is a large proportion of your costs for your event. 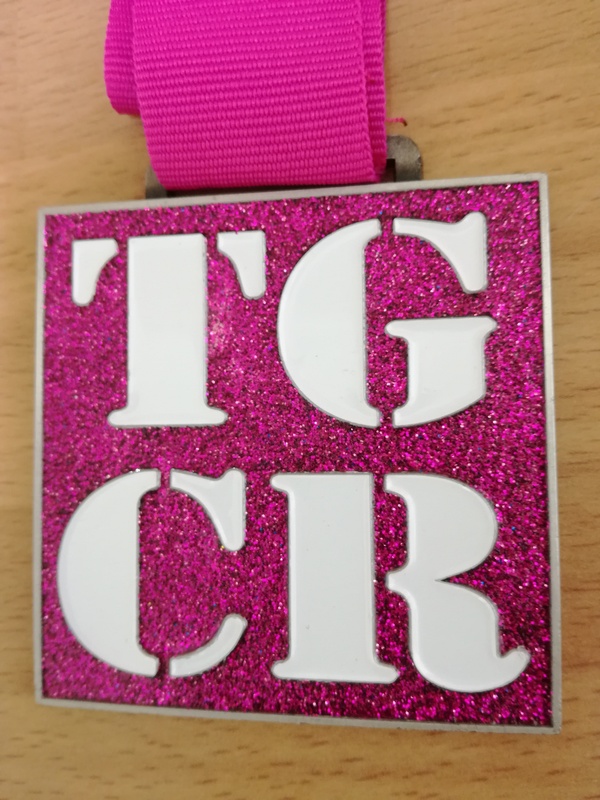 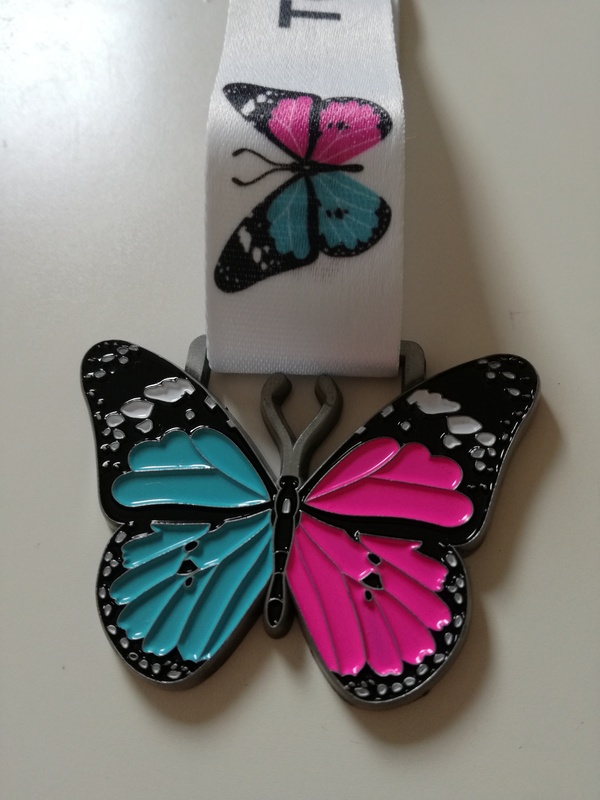 Some of our customers donate their profits to charity and therefore we work them to show them how to save money on your race medals whilst still creating a great bling to attract customers to your event. 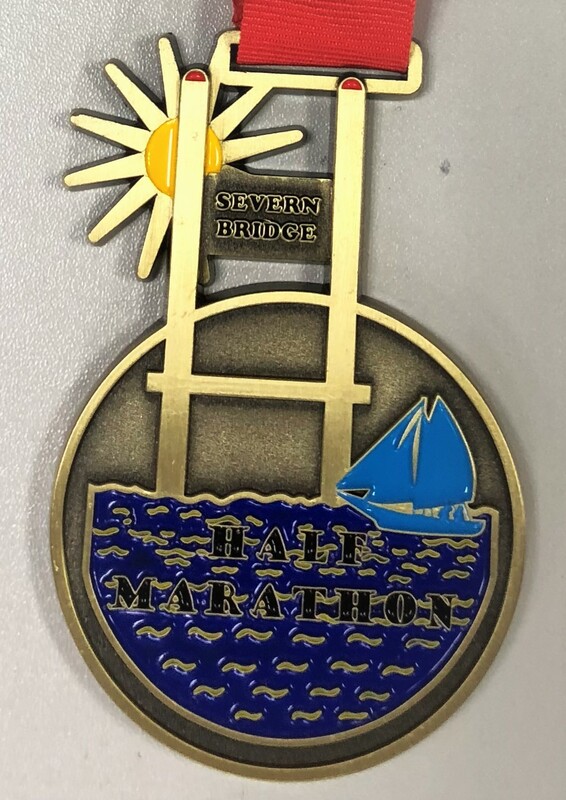 We can design a custom medal just for you. 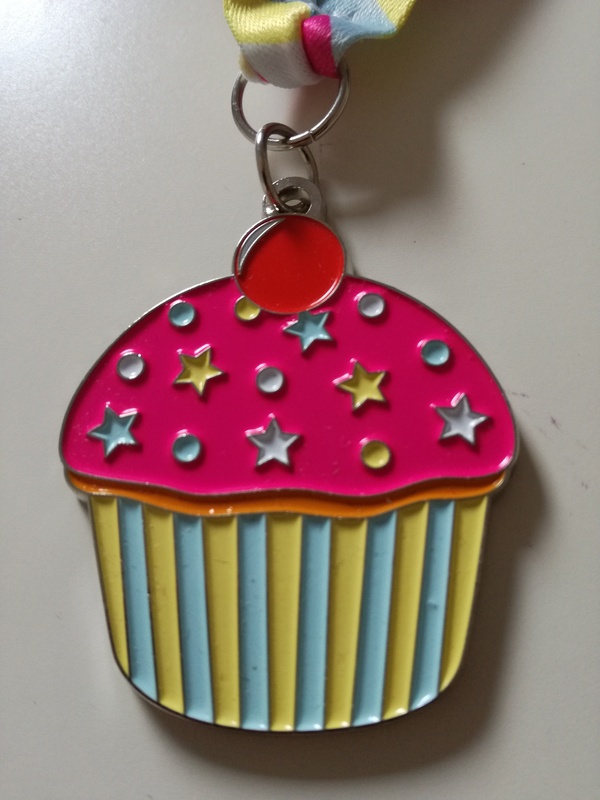 It can be any size, any colour and any shape. It can an individual medal or a interlocking medal which can sit alongside another. 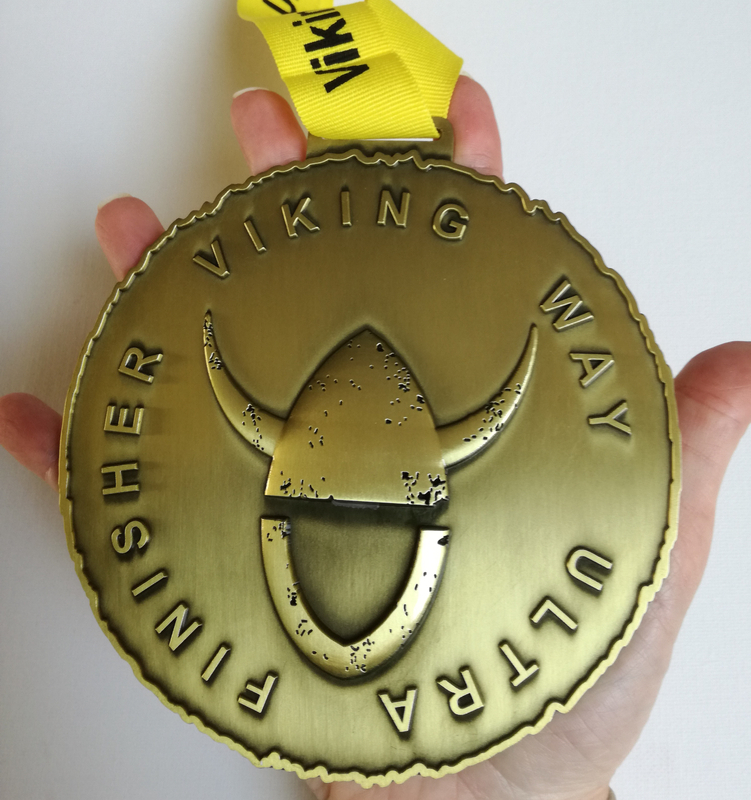 How are we different from other medal manufacturers? 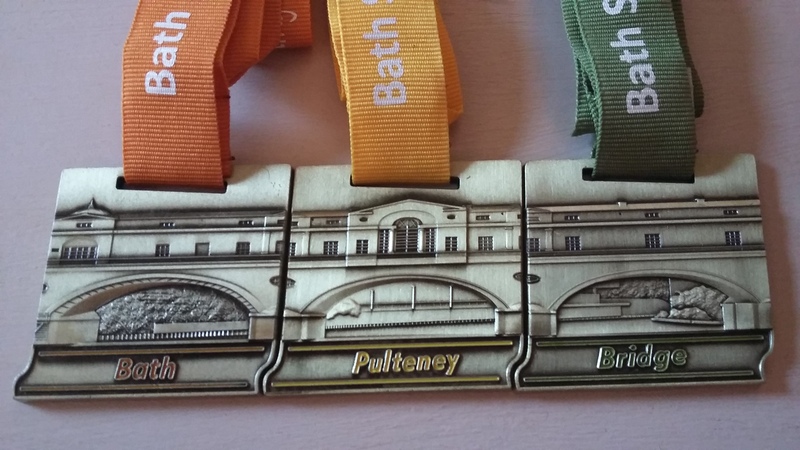 Our medal company is part of the Relish Running event company. 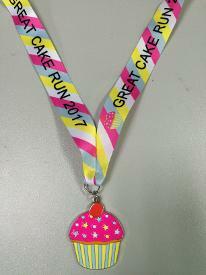 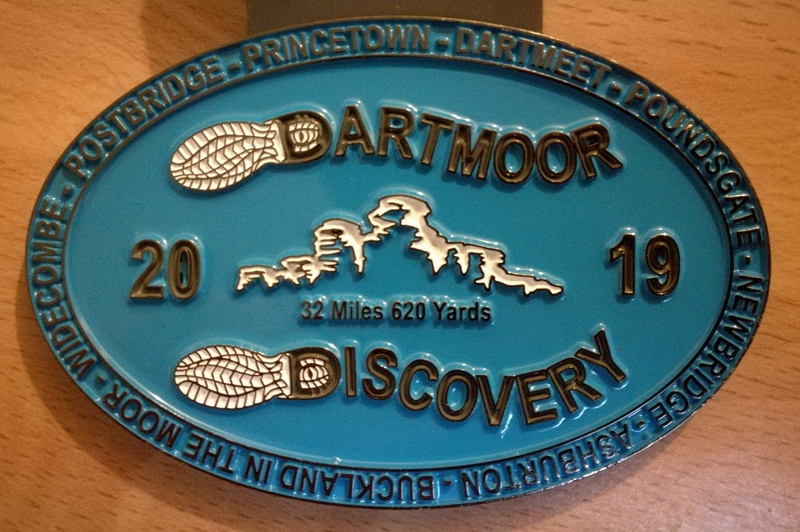 As event organisers we have been producing runners medals for our events for many years. 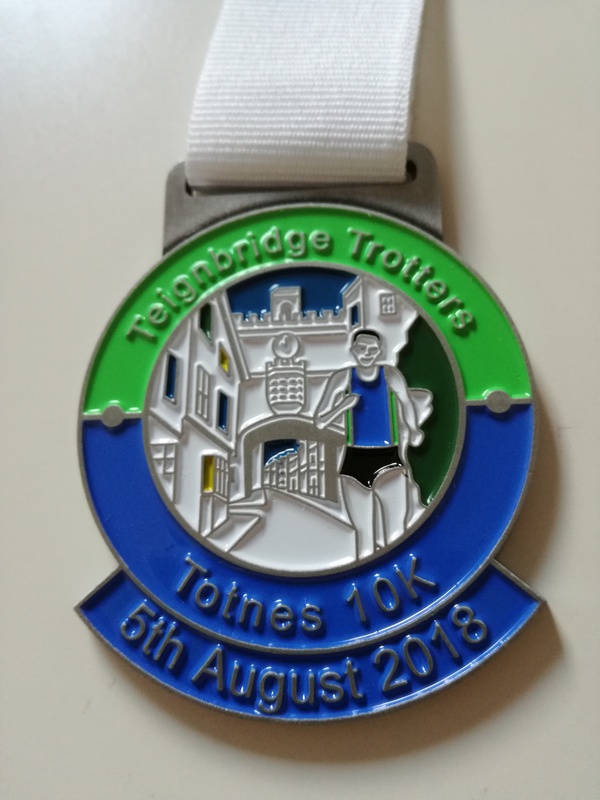 We understand what athletes are looking for and as event organisers appreciate how timely, affordable, great quality medals are an integral part of your business. 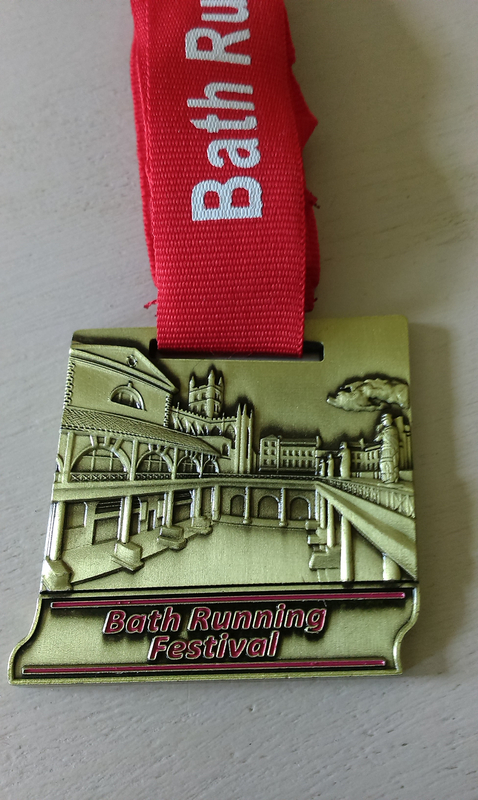 We all know that runners love bling and the best medal bling can create a lot of social media noise leading to an increase in race registrations. 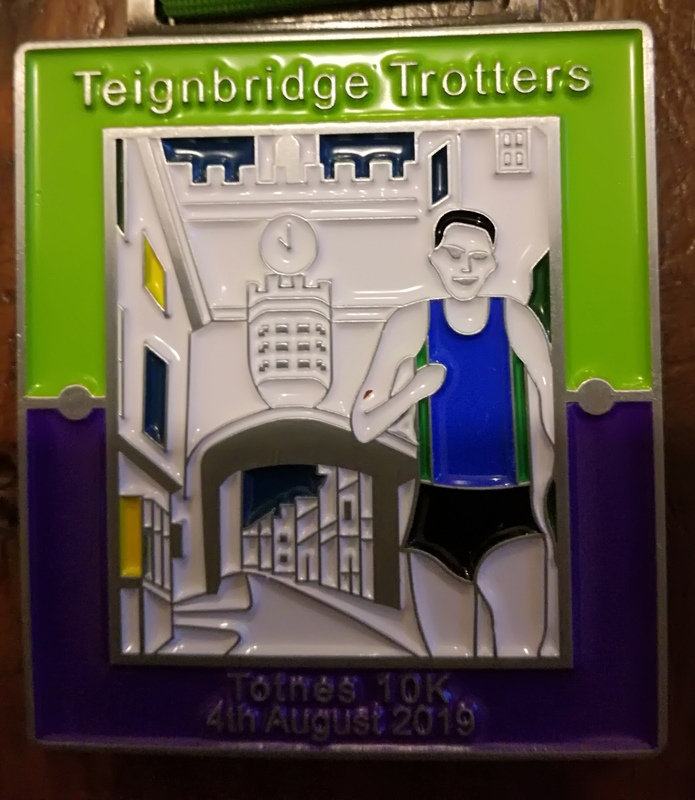 We've also taken this one step further by producing medal designs which can reward runners for multi day events or race series, allow them to collect interlocking medals. 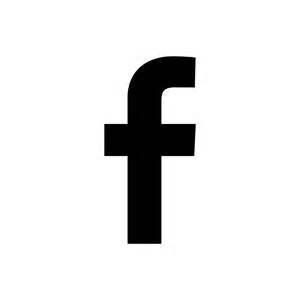 Drop us a line and see how we can help you. 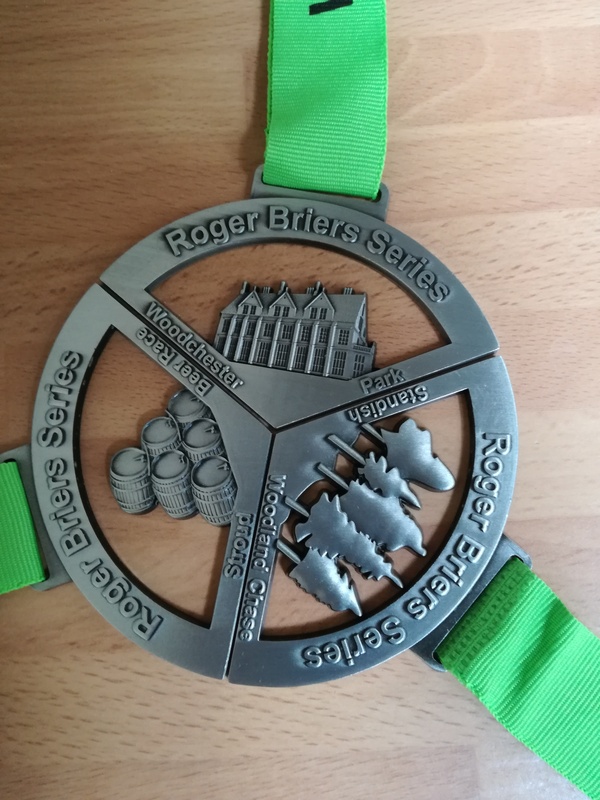 We're happy to provide free no obligation medal quotes, just click on the contact us button below and we'll come back to you within 4 working hours.